Product prices and availability are accurate as of 2019-03-04 04:37:38 EST and are subject to change. Any price and availability information displayed on http://www.amazon.com/ at the time of purchase will apply to the purchase of this product. The FR305 Wireless N300 High Power Router/Repeater is specifically designed for large houses or offices. 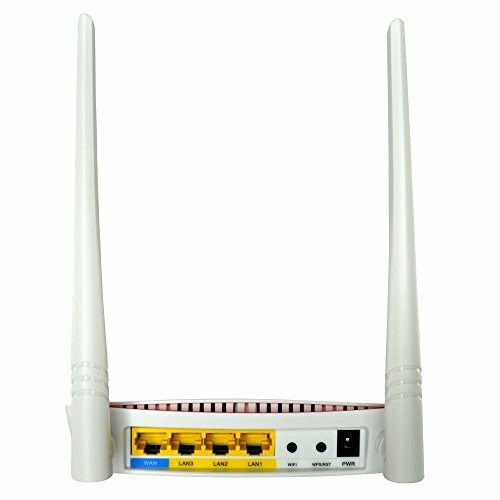 It can be used as a standalone router or as a universal repeater for extending an already existing wireless network. The FR305 features dual strength power output resulting in up to two times the range of standard routers. 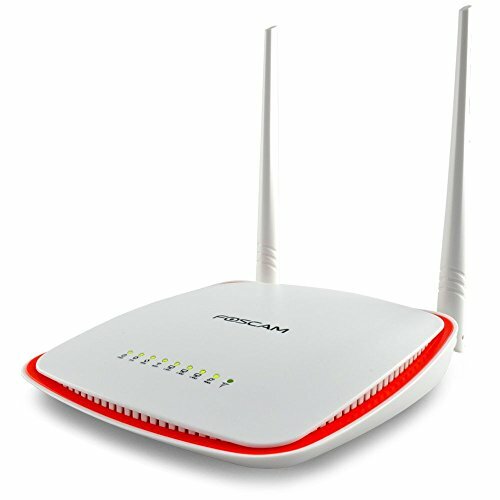 It complies with IEEE802.11n (wireless-N capability) which can deliver wireless speeds of up to 300Mbps. 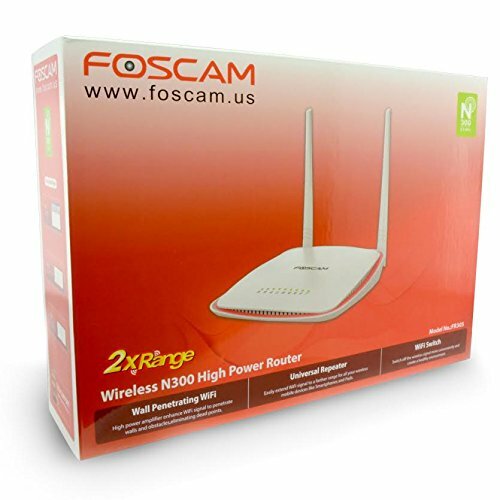 This high speed means it's perfect for multiple devices and multiple uses like setting up Foscam IP cameras, web browsing, email, chat, streaming videos, online gaming, and connecting to your phone to reduce 3G/4G mobile data usage. The FR305 also supports the latest wireless security features, including 128-bit WEB and WPA/WPA2, which prevent unauthorized access to your router. The high power amplifier technology means that the Wi-Fi signal can penetrate most walls and obstacles and eliminate a majority of dead spots. With easy installation and setup (no CD required) you will be ready to go in no time!